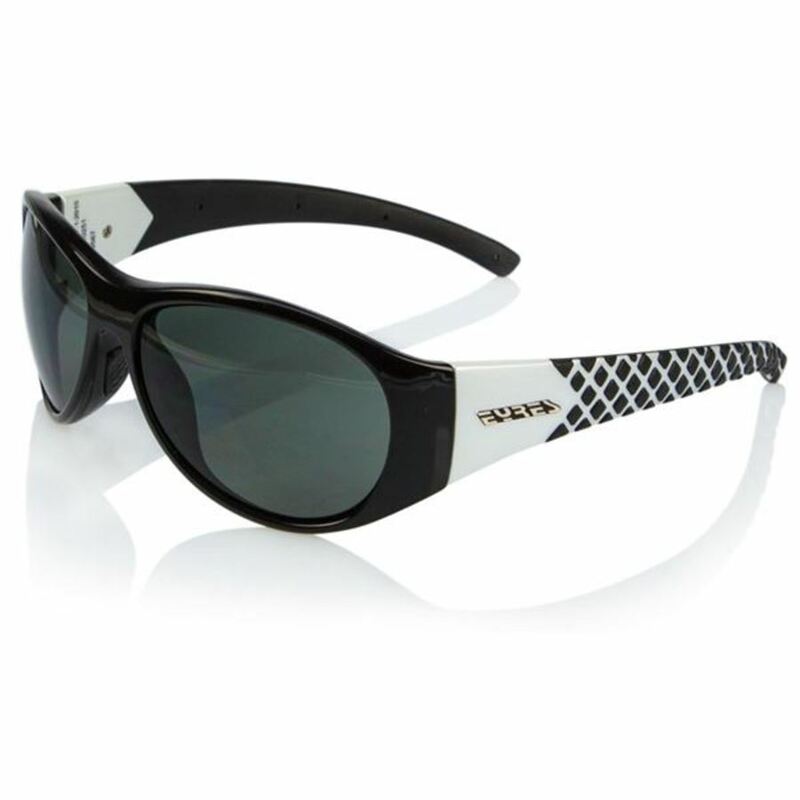 3.5	stars -	"Review for Stiletto Polarised Medium Impact safety glasses" Dale Carter This Stiletto Polarised Medium Impact safety glasses is the best Polarised I have tried. The 953 STILETTO is EYRES latest creation where safety meets fashion. The 8 base curve, distortion free lens provides exceptional vision clarity and the wrap around frame provides great flexibility and supreme ocular coverage. Made with double injected TR90+ material, this medium impact certified model is perfect for the fashion conscious wearer without sacrificing safety.